Handcrafted veggie foods. Fusion vegan dumplings and more. Vegetable obsessed. 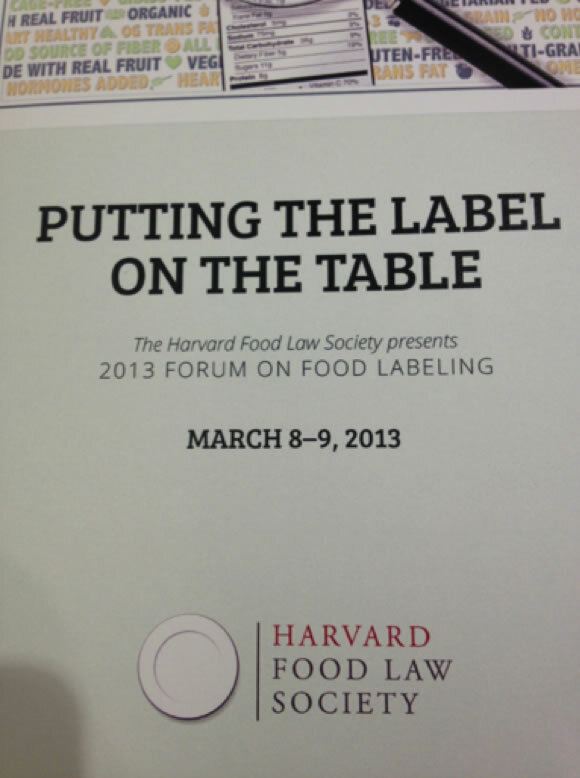 The Harvard Food Law Society held a forum on food labeling. It’s nice to know how special interest groups like Center for Science in the Public Interest are helping to protect consumers. Yikes, fake blueberries marketed as blueberries and more! ← How do you know if you don’t try? Asulia is a socially responsible company that makes all natural, handcrafted fusion plant-based foods. We are veggie advocates with a personal interest in helping lift girls around the world out of poverty. We love and respect the environment and the people with whom we share our earth. all natural, handcrafted fusion plant-based foods packed with nutrient-dense veggies, superfoods and flavor. are free of preservatives and additives. Asulia only uses real ingredients.